"New trap list on Spotify" ha! "New pumpkin vetiver fragrance with brown sugar is going to be added to the permanent Slumberhouse line possibly in December." This brought a huge smile to the jack-o-lantern on my front porch. AND to me as well! Super excited by the sound of the new addition to the Slumberhouse line! Also super excited to hear that Norne is NOT GOING ANYWHERE! My multiple bottles of Norne need a couple more twins in the mix! Slumberhouse and Josh Lobb are definite long term relationships in my life...thanks for the update Josh! And, thanks to quari2k10 for posting this exciting information! What excites me the most about this announcement is that Josh is one of the only perfumers I have faith in that can deliver a fragrance with those notes and have it not be an overly sweet/gourmand/Yankee Candle kinda thing. Brown sugar and pumpkin sounds so fun but in the hands of most it would signal disaster- with Josh I know it'll most likely be sublime. Stoked! How are you coming up with a $25 markup? The ebay listing is priced at $240, versus the retail price of $160. Hah, it WAS $185. Looks like it's a bit more now ! So excited for all these new smells, though. Can't wait! So true! 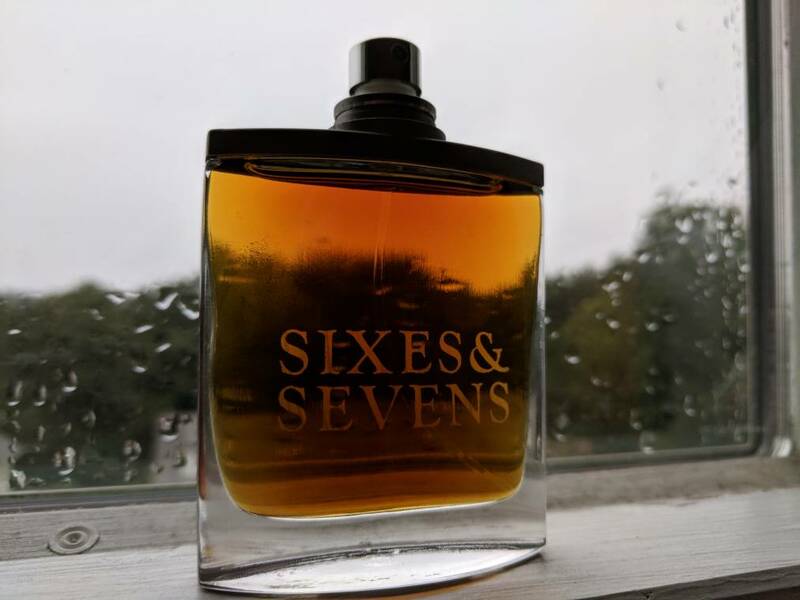 It got me thinking that this new Josh Lobb creation with it's pumpkin/vetiver/brown sugar notes we may need to create a new fragrance category. With the pumpkin note, instead of it being a "gourmand" fragrance we just move the "d" and wallah! We have a "gourd"man fragrance! 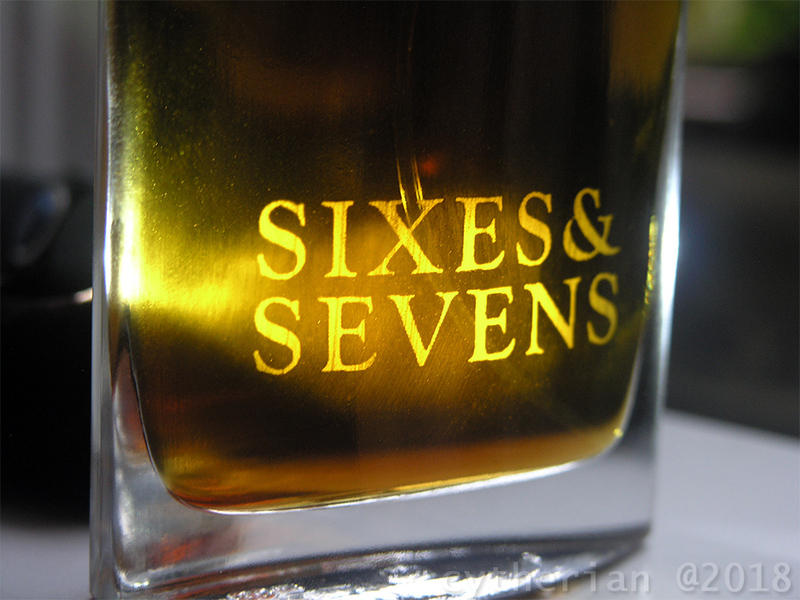 Sixes & Sevens is on the scene. Only been wearing it for 15 minutes or so, but first impressions - a damn fine woods scent. Between this and Lanz vs. the majority of the rest of the line, I sense a new level of polish and refinement. Not that any of the past resinous 'wall-o-scent' numbers weren't purposeful or balanced (Jeke and Sova seemed, to me, especially so) but there is an extra something going on in this and Lanz. Thanks, Josh! Hoping mine arrives soon. I'm international but shipping was $60 so I'm hoping for a somewhat fast delivery. Exciting, did it come with any samples in the box? The Slumberhouse website ships internationally? Yeah sure! I've never had any issues getting stuff shipped to me from Slumberhouse. Shipping is usually quick too, though I do think I'll have to wait until next week sometime for my bottle of Sixes & Sevens. But on the plus side, it's here! Yup, just got mine, too. Very medicinal and hyper-woody and musky with hints of cumin. Reminds me of New Sibet with an infusion of cumin-y musk. Interesting, but might be a bit too body odor-ish and "masculine" for me. I think I'll be selling my bottle. Just got mine as well. It's a very beautifully executed fragrance. Cumin comes on a bit strong at first, but starts to mellow out. I do find it "wafts" in and out. I'm not sure that this will be a "must have" for me, so must give it due time. The fragrance inside a svelte velvet sack was all that was in the box (aside from packing peanuts). No receipt. No note. I'd left a message to Josh that this was my first purchase directly from Slumberhouse and wasn't expecting a personal reply, but even a business card would've been nice. Give it some time. I've found that first impression can often change... and you might find yourself warming up to this. Mine arrived today as well- wearing it now. I'm getting lots of leather and castoreum (which I love). Definitely cumin, some minor oud... not detecting the incense yet. A little hint of that Coca Cola thing in Roja Creation E.... It's not lighting up on my skin yet but that's par for the course with Slumberhouse and I. Normally the second wearing is where it all takes off for me. So far, so great! It's a very beautifully executed fragrance. Cumin comes on a bit strong at first, but starts to mellow out. I do find it "wafts" in and out. I'm not sure that this will be a "must have" for me, so must give it due time. So excited for my split. Interesting that the initial reaction has been so wood-centric, with the animalics/castoreum apparently playing second fiddle. The gist of the pre-release info and limited early reviews made it sound like a total musk bomb. The cumin definitely recedes in time. More of a woody accord comes forward, appearing as cedar and sandalwood to my nose. Very musky at the start, but that tapers off in fairly fast order. Dry down is not the musky bomb I was thinking it might be. Which is a good thing, as that would probably overshadow the other facets of this fragrance. I started with just 1 short spray and let it dry down. I've now sprayed a second time. The cumin doesn't seem as intense, and that's probably due to becoming a little anosmic to the note. I'm enjoying this. No regrets. Btw, the cap on my bottle fits VERY tightly. At first I thought it was a screw top! You really have to push firmly to get the cap back on and it makes a very noticeable "snap." I sprung for the 100 ml bottle. I don't buy much perfume anymore. I mostly stick to pure oud oils and attars. Slumberhouse is one of the few perfume houses I still purchase. This stuff is freakin awesome. I love oud, musk and leather. The cumin note stands out at the start. I am curious if Josh used pure oud oil in this. My guess is a small amount of Indian oud. Very happy with this purchase and cool to think I have one of only 16 of the 100 ml bottles made. I wore mine last night, and am having husband wear it today...just fantastic! * I get a lot of an almost tobacco-y opening, which I'm going to guess is a combination of cumin+leather (which tends to smell almost like a sharp tobacco on my skin). Very nice! * I don't get a lot of musk yet, but I can tell it will be more obvious as this dries down. It's pushed a little further back in the composition than I was initially expecting. 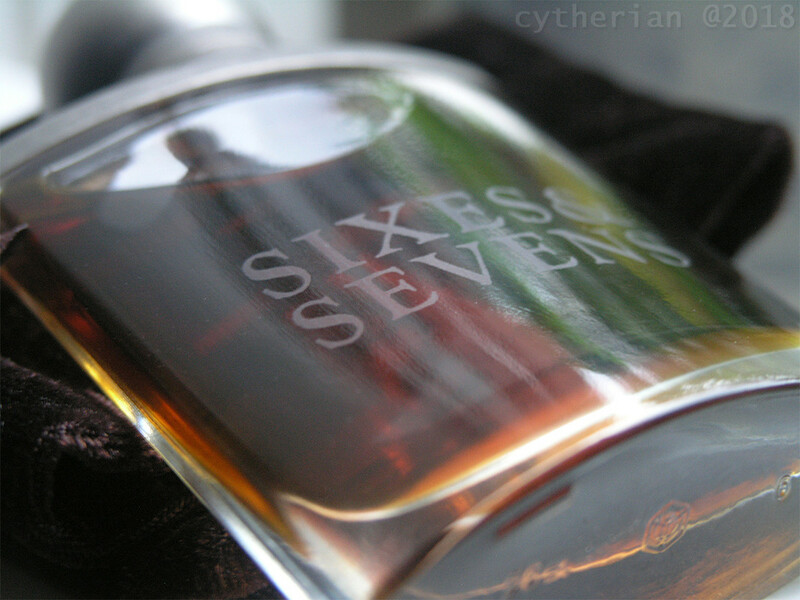 * I also get quite a bit of super good quality oud in there, also more towards the back of the fragrance. - Same style cylindrical bottle as the old (mid?) releases, but taller. I've seen a p&o 100ml once before and looks the same. 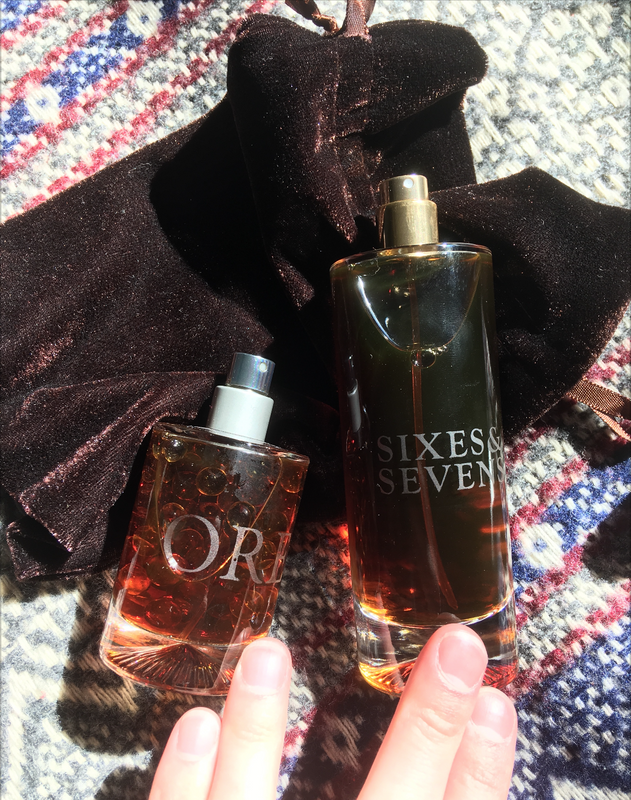 - Gold colored sprayer, a little shorter and fatter than older bottles, but same silver cap. - Brown velvet pouch and no glass marbles. - Just the perfume in the box, no extras. Wearing it for the first time today and for me it wasn't totally love at first sniff like some other bottles. Obviously the quality is there as others have said but it opens and stays more spicy on me than I was expecting for the first few hours, agree sort of on the tobacco which personally isn't my favorite. I almost get a old Roja Nüwa opening if anyone's tried that. 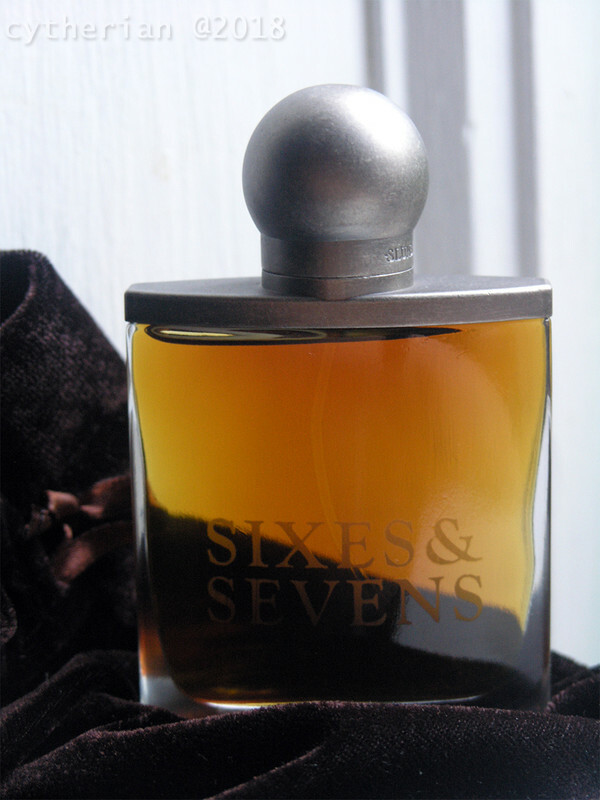 Original Nuwa went through my mind when I first glanced at the notes for Sixes & Sevens. Hmm, I may have to get a decant..